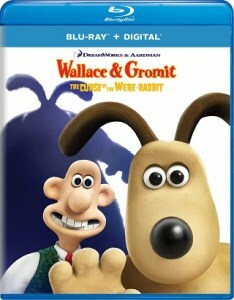 The 2005 Aardman stop-motion animated film “Wallace & Gromit: The Curse of the Were-Rabbit“ is coming to Blu-ray Disc on June 4th via Universal (distributing for DreamWorks Animation). This news comes via an early alert to numerous retailers. 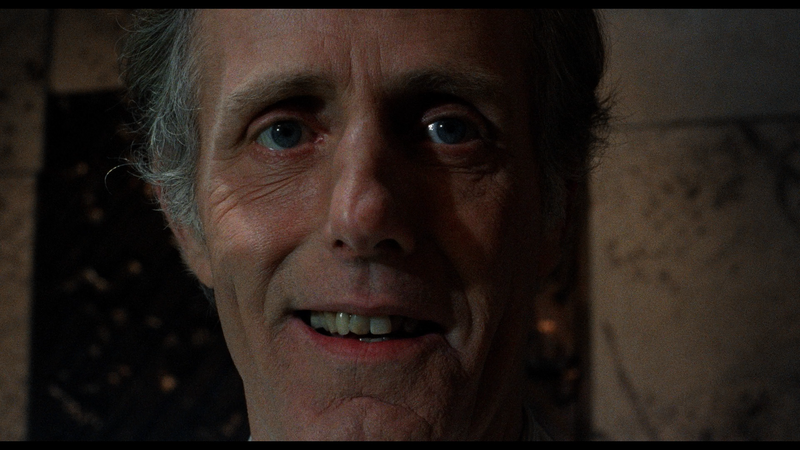 The tech specs for the Blu-ray include 1080p video in the 1.85:1 aspect ratio and DTS-HD 5.1 Master Audio sound. 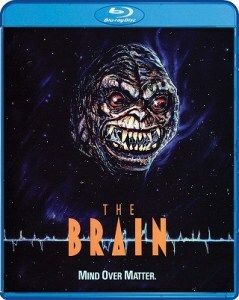 The Blu-ray is now available for pre-order over at Amazon. 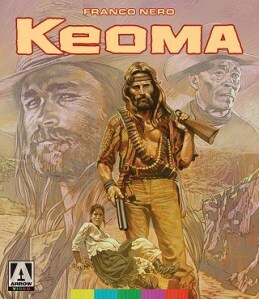 The release will include a digital copy of the film. Bonus materials set to be included on the release are listed below.